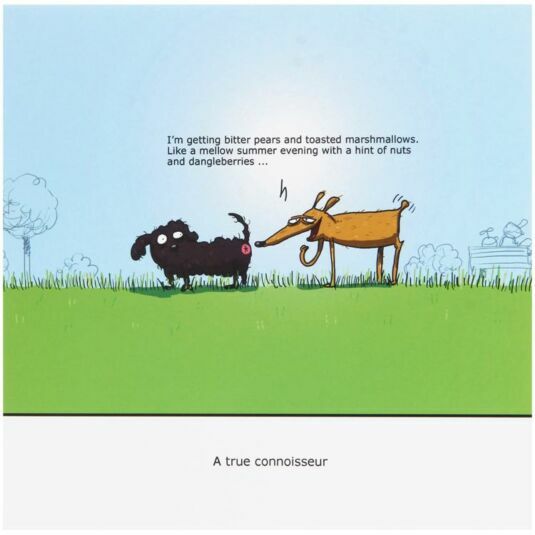 Send someone this humorous greetings card from the Wulffmorgenthaler range by Redback. The inside of the card is blank for your own message and comes with a white envelope. Refreshingly original, wonderfully funny, slightly silly.